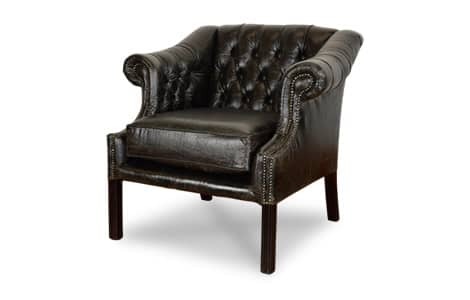 Go for the classic look with the bespoke leather Ashbury Classic Club Chair. This traditional leather Chesterfield design comes on a polished leg and incorporates our standard very durable beech wood frame. 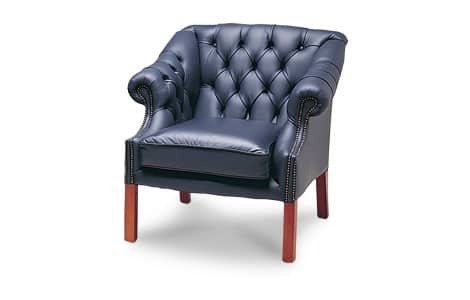 The Ashbury Classic Club Chair is manufactured to the highest standard by our experts and is available in a wide range of leather styles and colours.